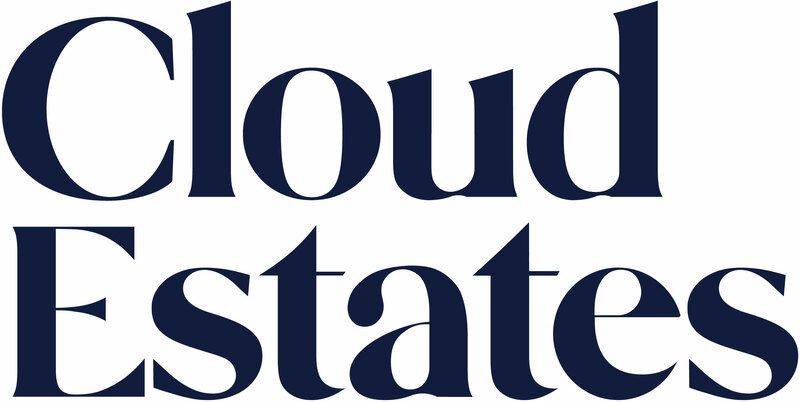 The Riding is perfectly located within the heart of Kenton, offering ease of access to bus and metro links, amenities and is within a short drive of the A1 north and south. 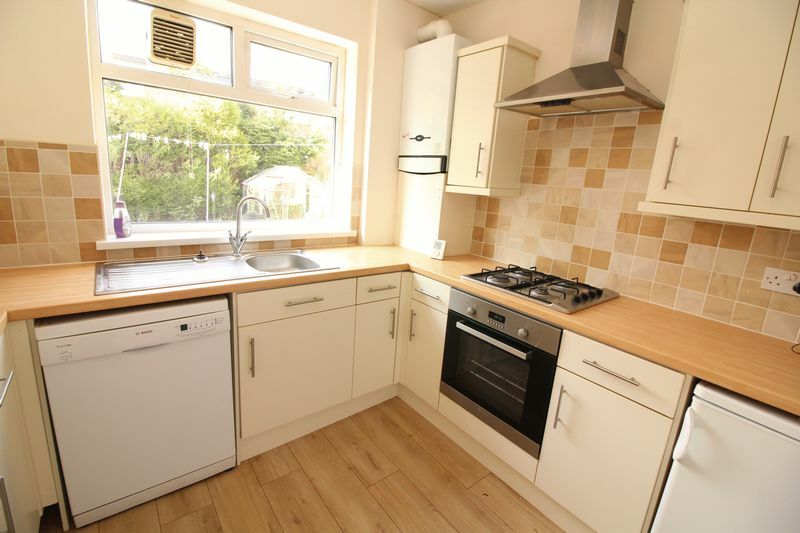 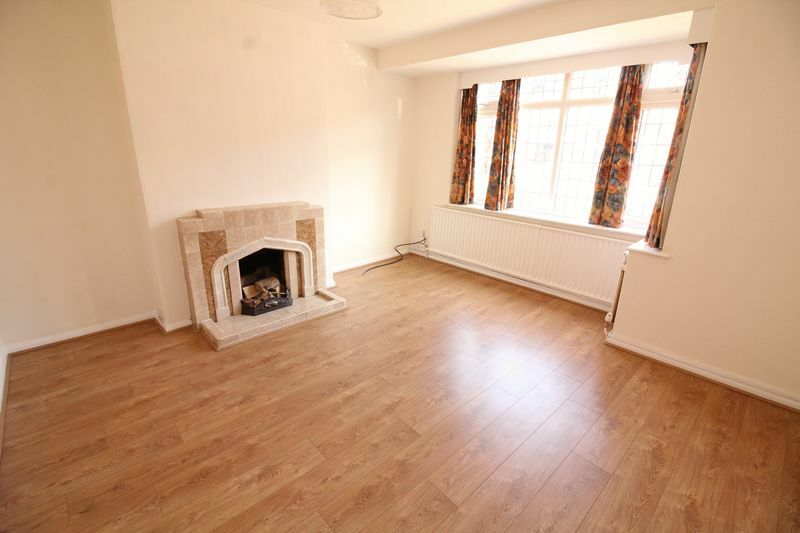 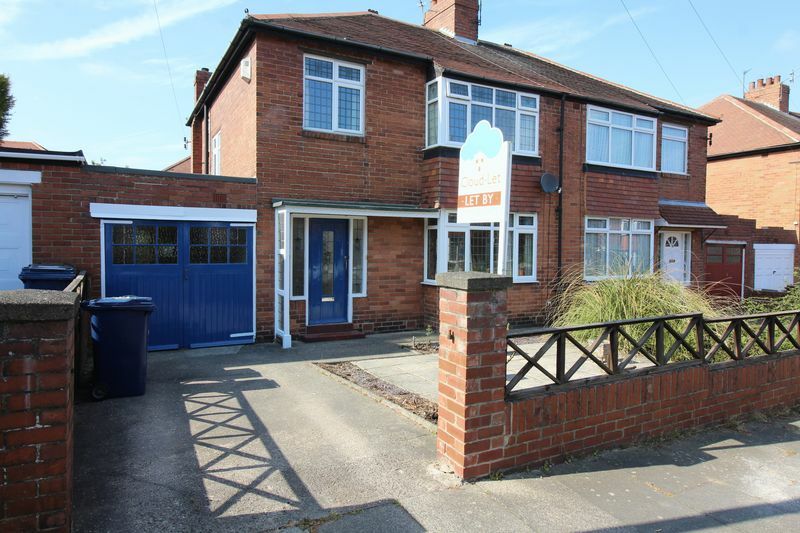 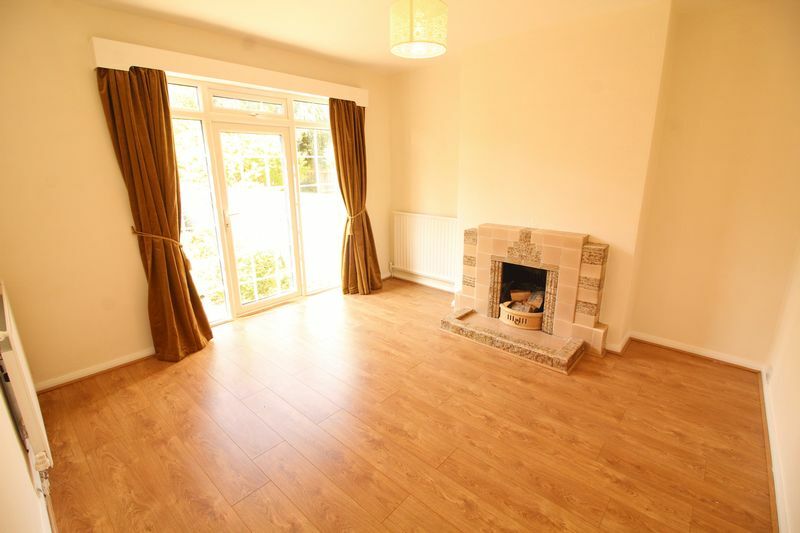 This is a well maintained three bedroom semi detached house with charming contemporary features throughout. 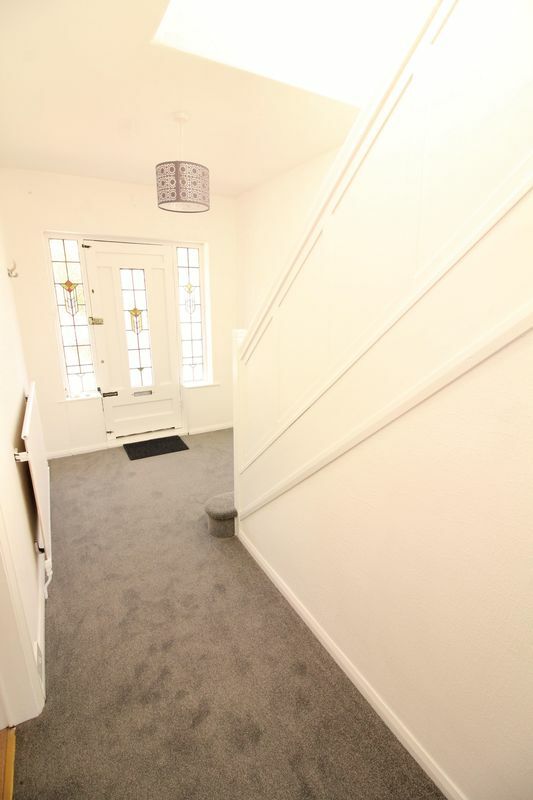 The entrance hallway leads to a spacious living room with wooden floors and feature marble fireplace, followed by an equally spacious dining room with french doors out into the garden. 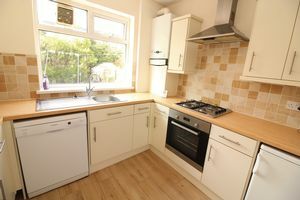 The modern kitchen has lovely fitted cream units, tiled splash-backs and comes equipped with an electric oven, gas hob, dishwasher, fridge and freezer. The kitchen provides direct access to a large double garage which houses the washing machine and space for a tumble drier. 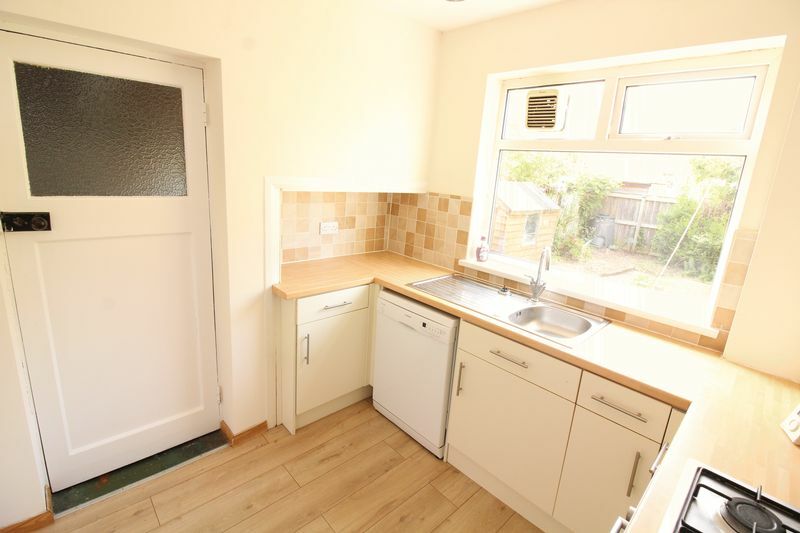 There's is also a good sized pantry which is offset from the kitchen. 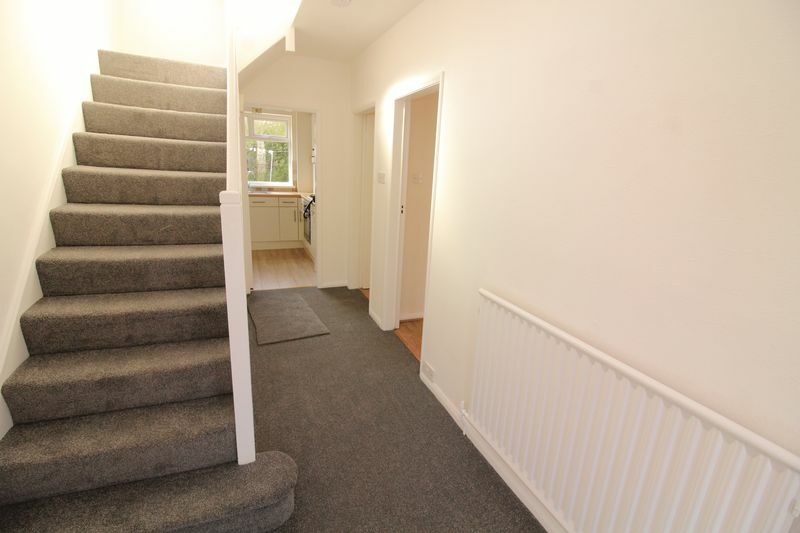 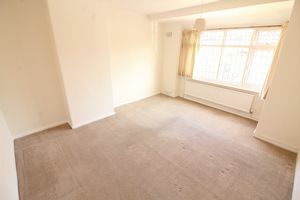 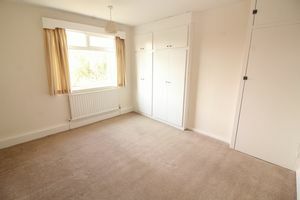 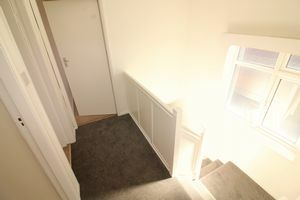 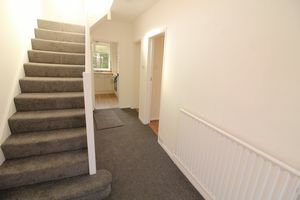 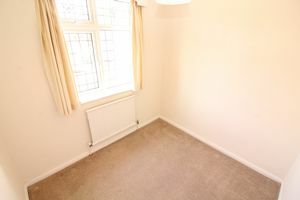 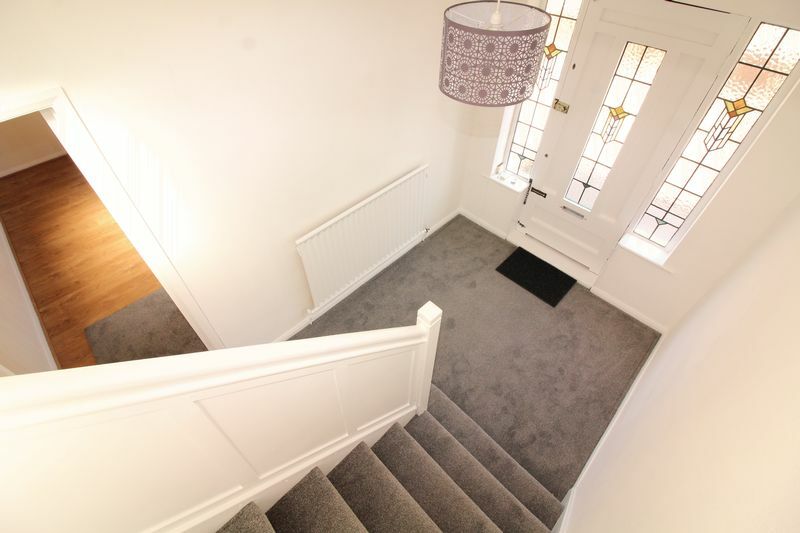 The first floor is fully carpeted and has two double bedrooms and a single room. 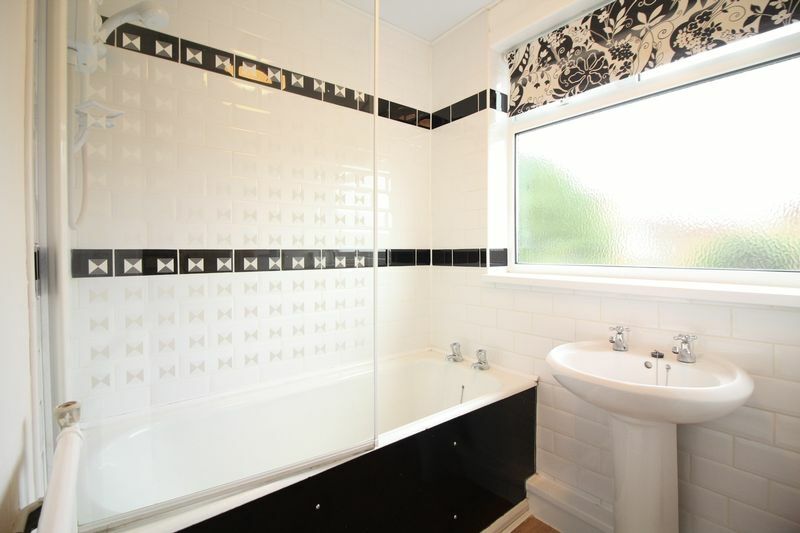 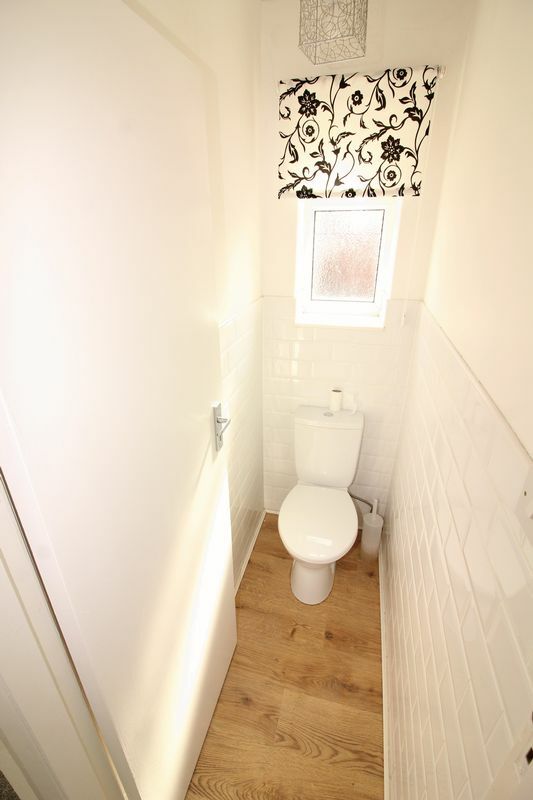 The shower room is separate from the WC and both offer stylish modern features. 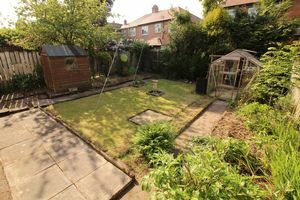 Externally the property provides off street parking in addition to front and rear gardens.